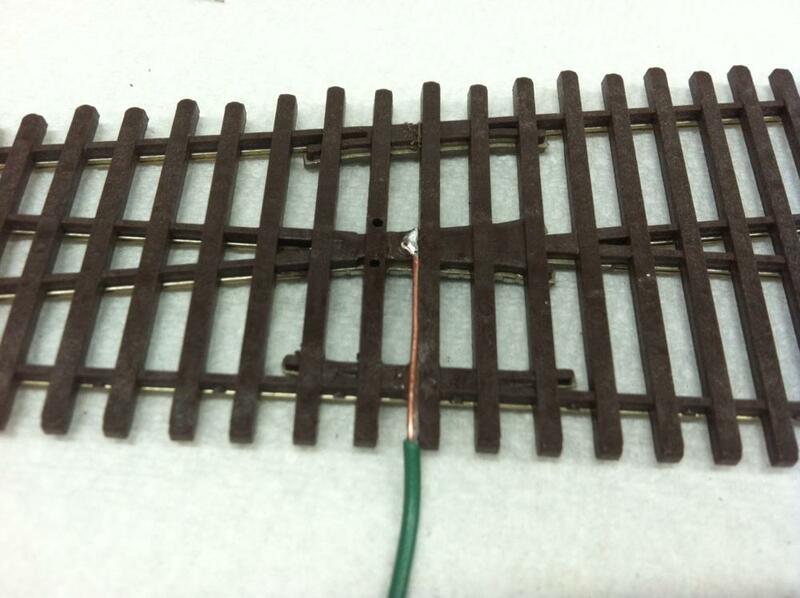 A Peco Code 83 Track, which I installed previously, but have now expanded. 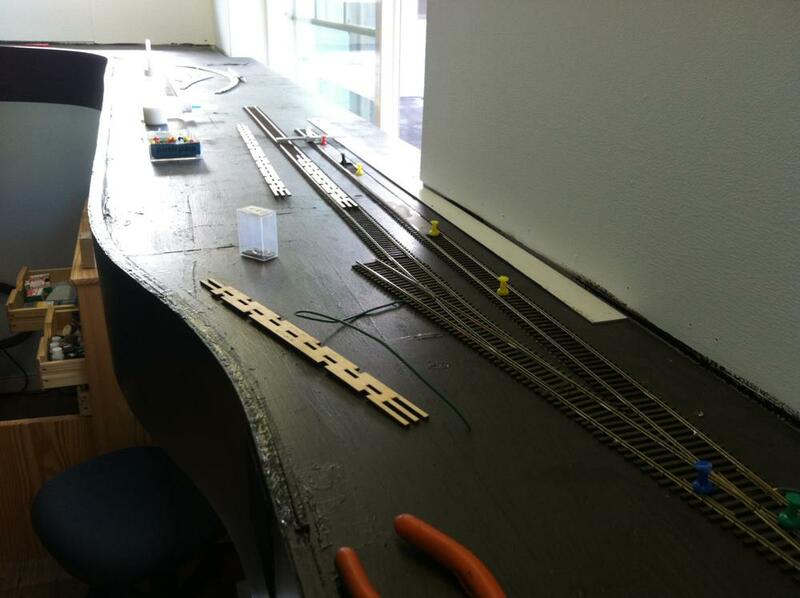 A Micro Engineering code 70 Test Track. Which I’ve just installed. I’m hoping the test tracks will give me a sense of what I like best. 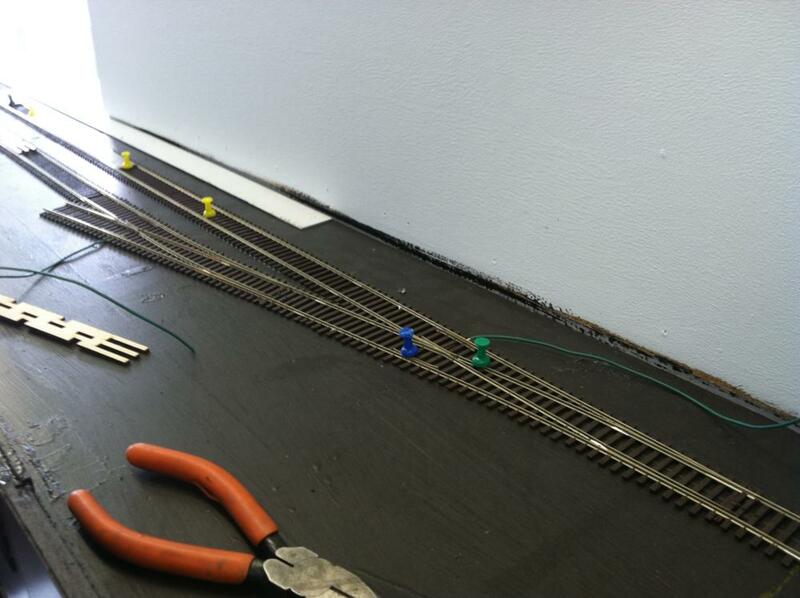 So far, I can say it is easier to work with Peco code 83 track, it’s easier to get the tracks to line up at joints because both tracks slide easily. The Micro Engineering Frogs look better. 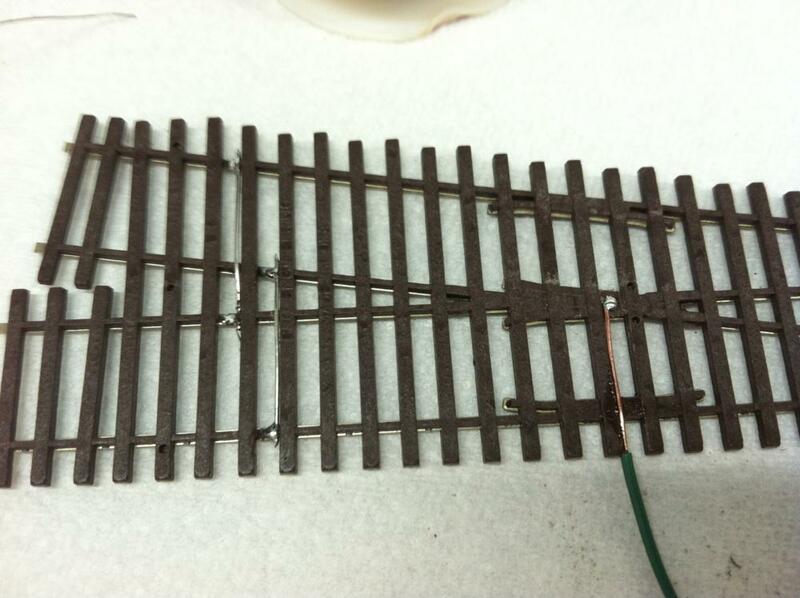 Micro Engineering track needs a couple of wiring mods to make it usable. Most notably jumpers from the stock rails to the wing rails. I also added a jumper from the frog in case I ever decide to power the frogs. I also added some Proto:87 frog and point bolt details to one turnout (looks good). Building a Proto:87 stores turnout. Either the Superfine or Ultimate. Micro Engineering code 83 turnouts for compatibility with Peco Flex Track.